Showing results by narrator "Amanda Berry"
Longbourn, December 1811. The day after Jane and Lizzy marry dawns especially cold for young Kitty Bennet. Called to Papa’s bookroom, she is faced with a resolute Mr. Bennet who intends to punish her complicity in her sister’s elopement. She will be sent packing to a seminary in far-off Cornwall. She reacts like any teenager chafing under the “burden” of parental rules - she throws a tantrum. 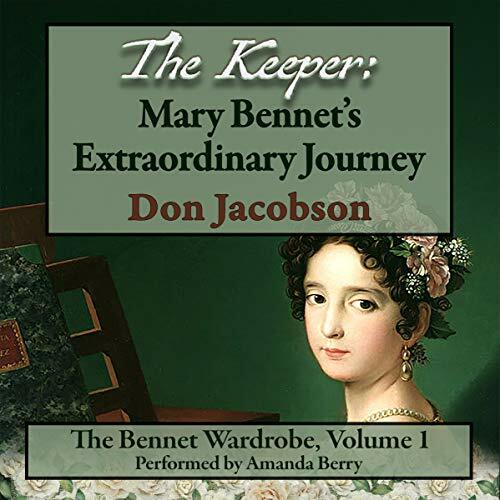 In her fury, she slams her hands against the doors of The Bennet Wardrobe. Her heart’s desire? "I wish they were dead! Anywhere but Cornwall! Anywhere but here!" 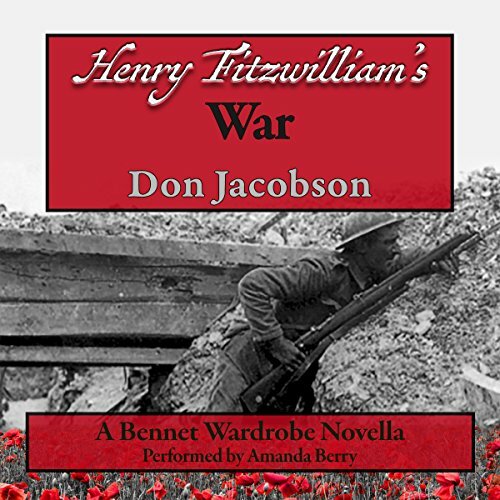 Henry travels over 30 years into the future to land in the middle of the most awful conflict in human history - World War I. His brief time at the Front teaches him that there is no longer any room on the battlefield for heroic combat. Rather he discovers the horrors of “modern” warfare and the incredible waste of young men’s lives. Henry's two weeks spent recuperating at the Beach House in Deauville irrevocably changes his life. 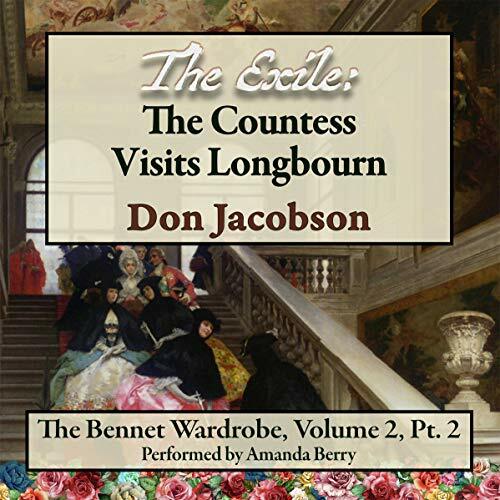 The Exile: The Countess Visits Longbourn is the second part and conclusion of the Bennet Wardrobe volume, chronicling the life of Kitty Bennet in the Wardrobe’s universe. This novel takes listeners on a journey that stretches from the early 19th into the mid 20th centuries. Life Comes Full Circle for a Vivacious Lady! The universe was shaken once again on Midsummer’s Day in 1801. 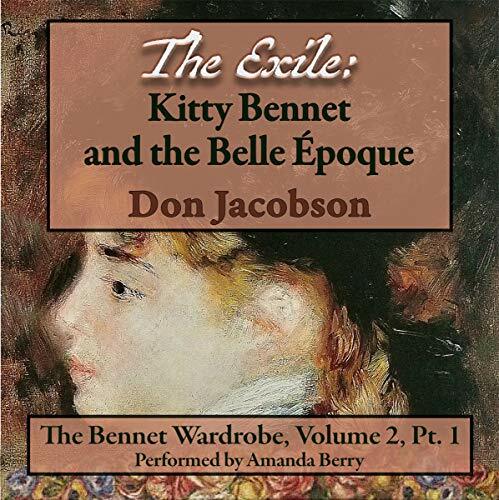 The Bennet Wardrobe’s door to the future was opened in the book room at Longbourn. 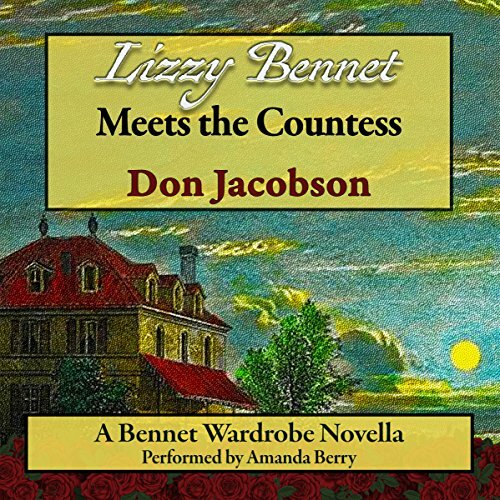 This time, the most impertinent Bennet of them all, Elizabeth, tumbled through the gateway. Except she left not as the grown women with whom we have become so familiar, but rather as a 10-year-old girl who had been playing a simple game of hide-and-seek. What/where/when was her destination? Interesting concept supported by great narration!